Wear your 80s gear for a chance to win a prize! Help us celebrate the end of Blacktown Hospital’s Dry July campaign! 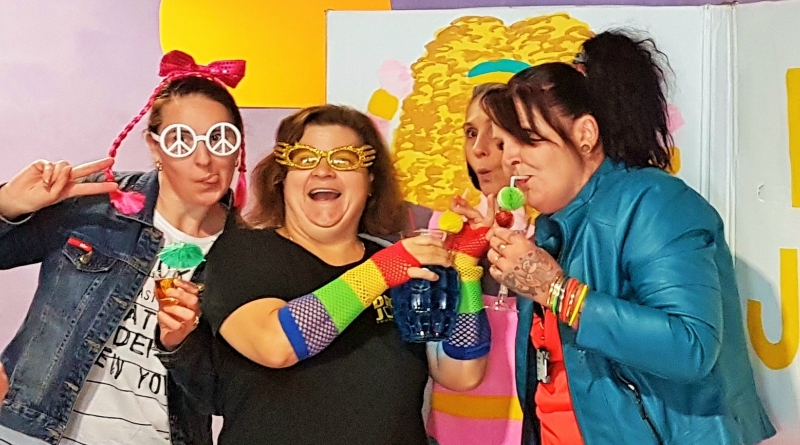 The hospital’s Cancer and Haematology Centre will host an ’80s-themed trivia and games night on Friday, 4 August, 2017 at 6.30pm at Blacktown Workers Club. It costs $25 per person and this includes entry and nibbles! There will be bingo, a lucky draw prize and a raffle. There will also be prizes for best dressed! The event will have tables of eight, which will be formed on the night. Encourage family and friends to come along! RSVP: contact Glenda Golledge on glenda.golledge@health.nsw.gov.au or 9881 5156. Pre-payment is required. Westmead’s treasure calls it a day! 28 Jun, 2018, 11:13 am Jenny Harrison Comments Off on Westmead’s treasure calls it a day! Big Anxiety Festival – what’s on in Parramatta?